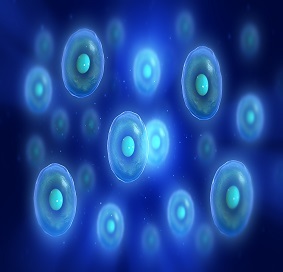 Stem cells are being used in regenerative medicine to renew and repair diseased or damaged tissues and have shown promising results in treatments for various orthopaedic, cardiovascular, neuromuscular and autoimmune conditions. Currently, stem cell therapy is used to treat various degenerative conditions of the shoulder, knees, hips, and spine. Stem cells are also being used in the treatments for various soft tissue (muscle, ligaments and tendons) as well as bone-related injuries. How do Stem Cells Help in the Treatments for Knee Pain? Stem cells are present in all of us acting like a repair system for the body. However, with increased age sometimes the optimum amounts of stem cells are not delivered to the injured area. The goal of stem cell therapy is to amplify the natural repair system of the patient's body. How are Stem Cells Derived from Bone Marrow or Umbilical Cord Blood used for Treatments for Knee Pain? What Post-operative Precautions must be taken?